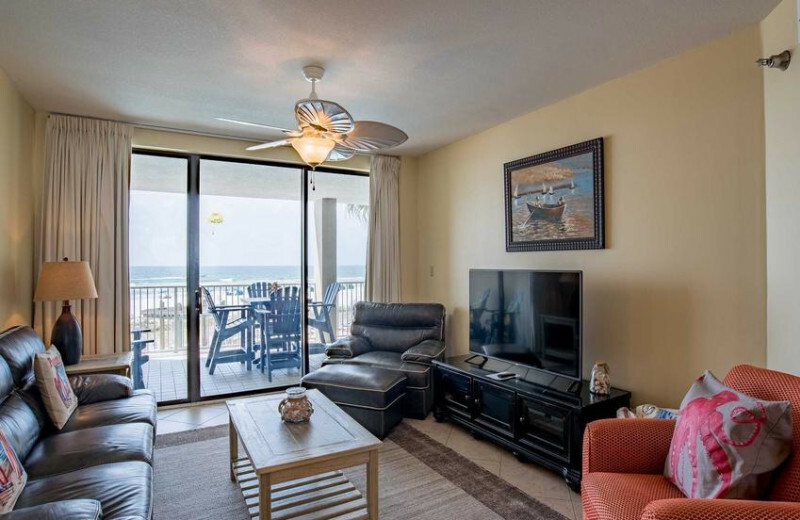 Beachfront Comfort and Adventure on the Alabama Coast! 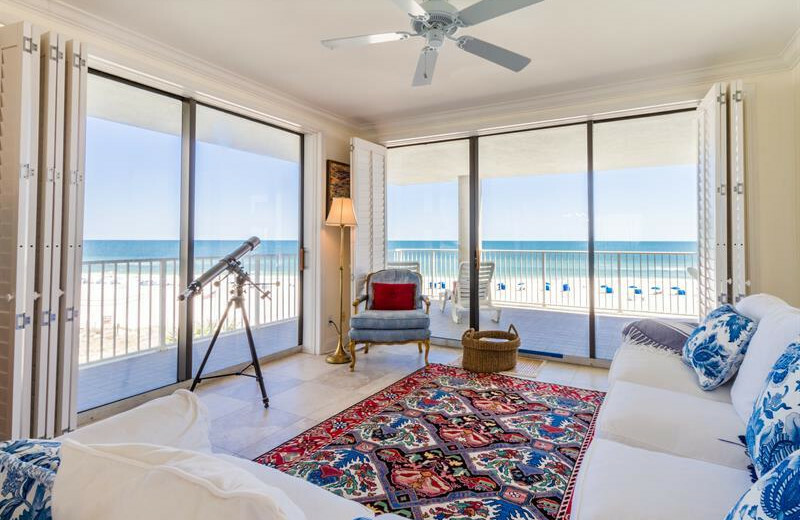 Escape from the stress of everyday life with a relaxing vacation on the shores of the Alabama Gulf Coast. 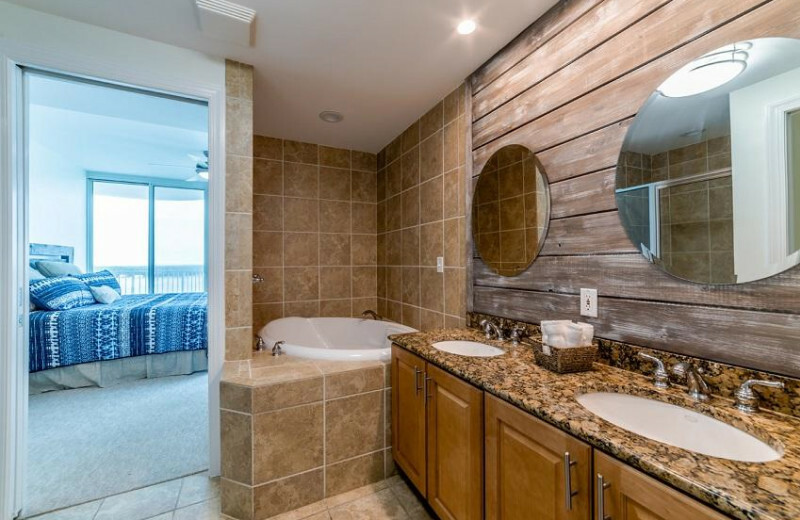 Stay with Sugar Sands Realty & Management and feel right at home at any of their luxurious oceanfront rentals that are ideally equipped with everything you need for a fantastic vacation. 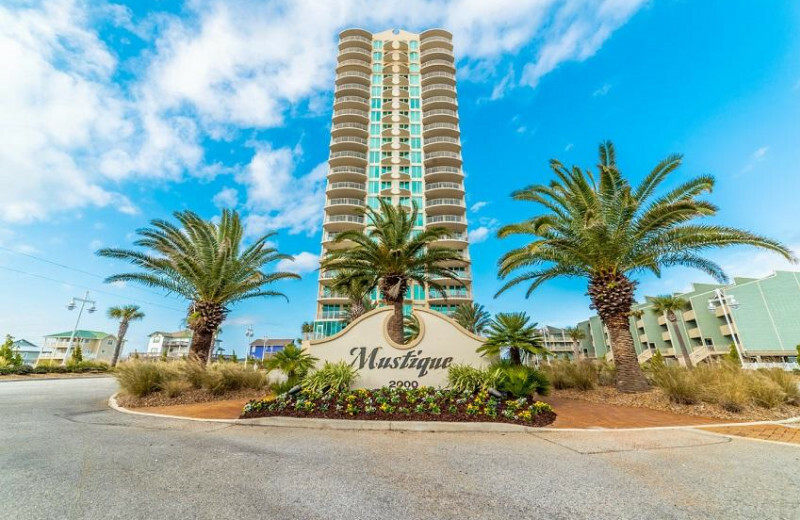 You will find fully-equipped kitchens, large, open living rooms with flat-screen television, wireless internet, and private decks or balconies. 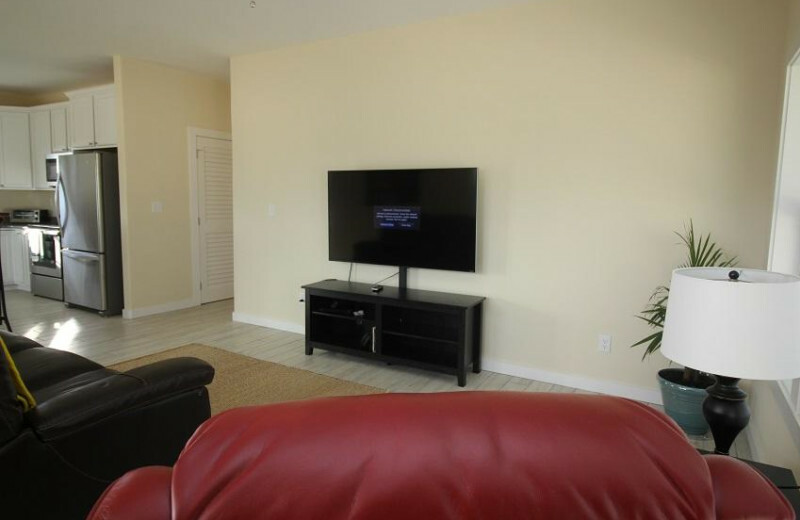 Some rentals even have private pools for added entertainment! 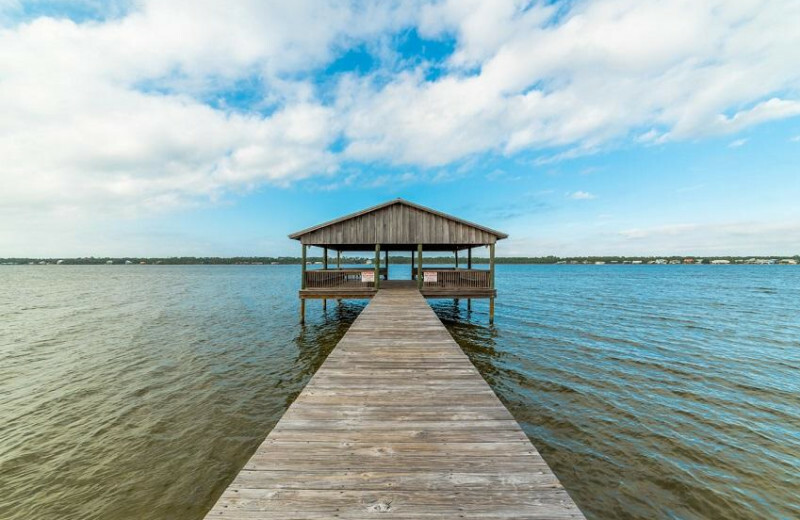 When you're not relaxing at your home-away-from-home, you can venture outdoors to discover all the wonders of the Gulf Shores. 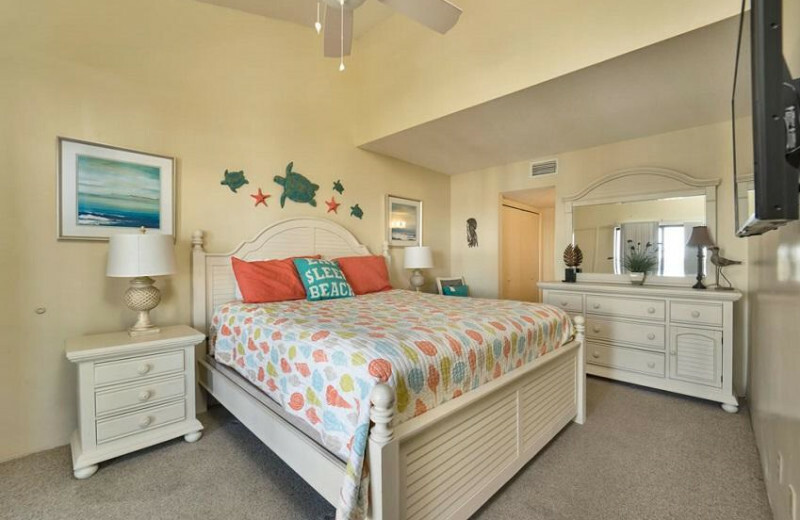 The coast offers a wide variety of exciting activities to choose from. 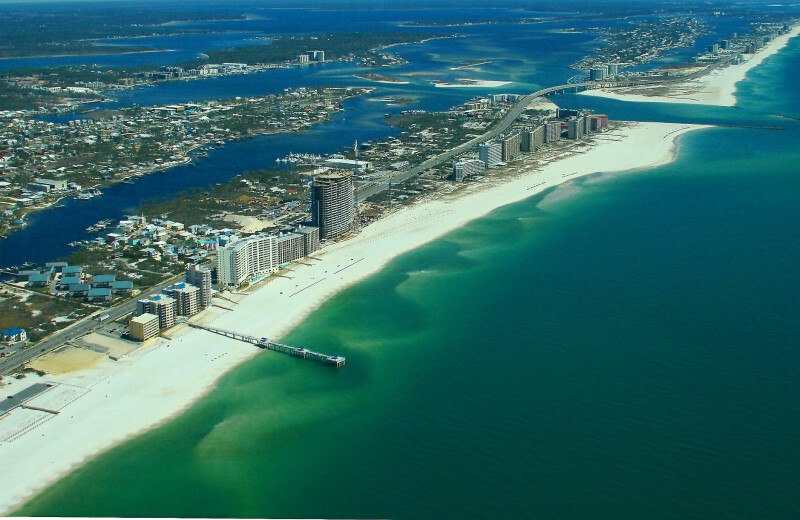 Join Orange Beach Fishing Charters for inshore and offshore fishing trips out on the Gulf of Mexico, or try out some exciting para-sailing adventures. 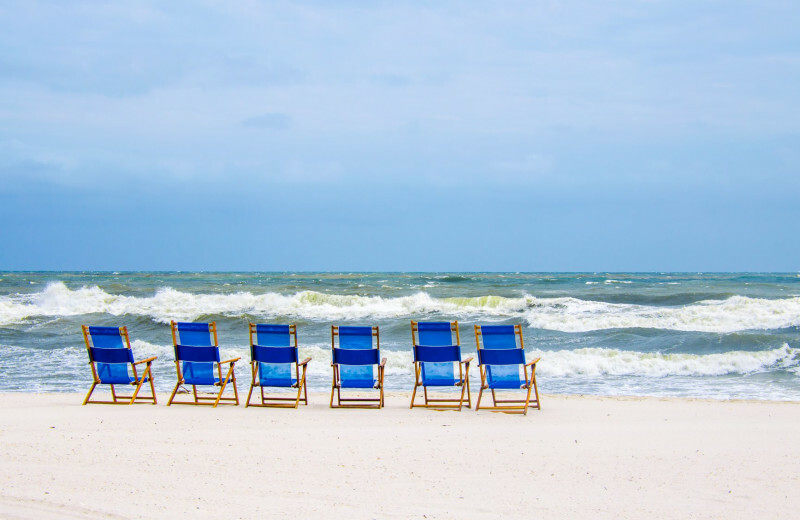 If that's not enough, you can spend a day exploring the six miles of nature and beach access at the Bon Secour National Wildlife Refuge, or visit Waterville USA where you'll find 20 acres of amusement park rides and entertainment. Unwind with a round of golf at a local course designed by the likes of Arnold Palmer and Jerry Pate, or indulge in delicious coastal cuisine at any of the many restaurants around town. 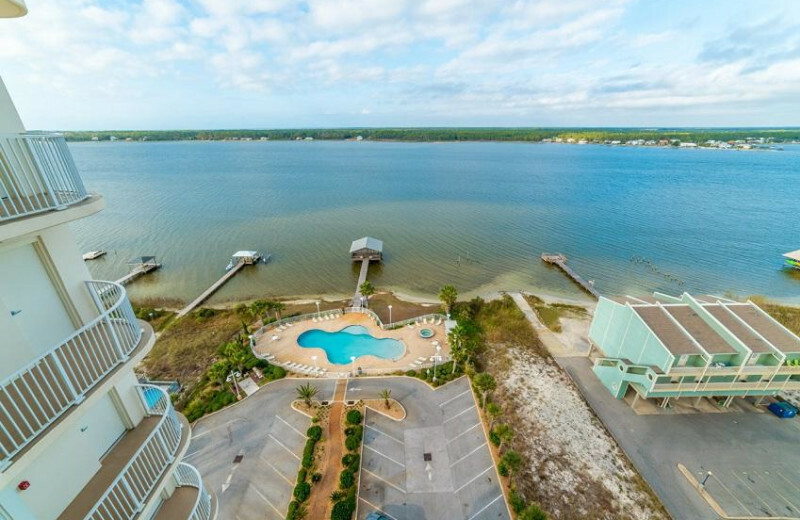 There's no better place than this for your next Alabama getaway! 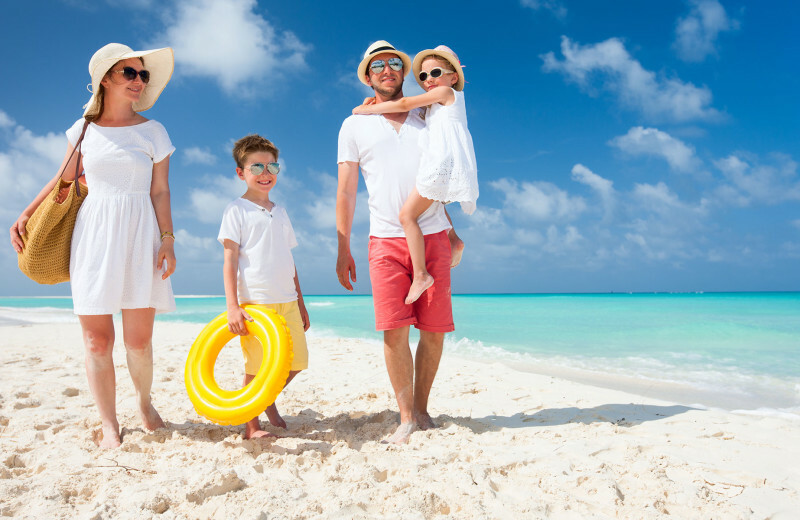 Sugar Sands Realty & Management offers everything you're looking for in a relaxing beach vacation. 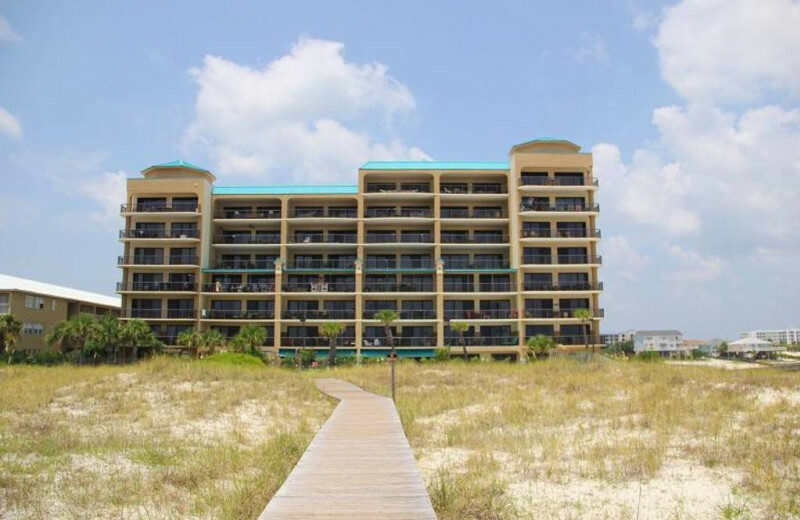 Their rentals are located along the white-sand shores of the Alabama Gulf Coast. Work on your tan from the beach, pick up seashells with the kids to bring back home, or dive into the rolling waves for a refreshing swim. The coast offers a variety of excellent outdoor activities to enjoy as well including fishing, surfing, para-sailing and more. 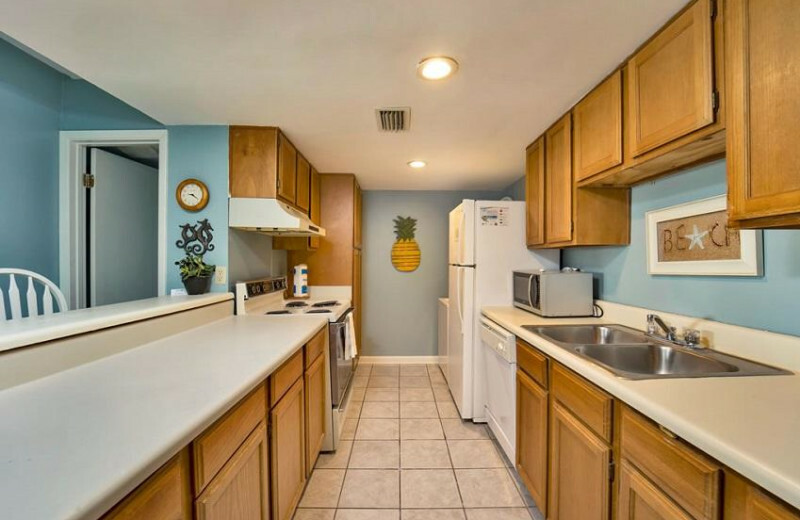 You're sure to find something here just for you! Take a break from the hustle-bustle of everyday life to spend quality time with your family instead! 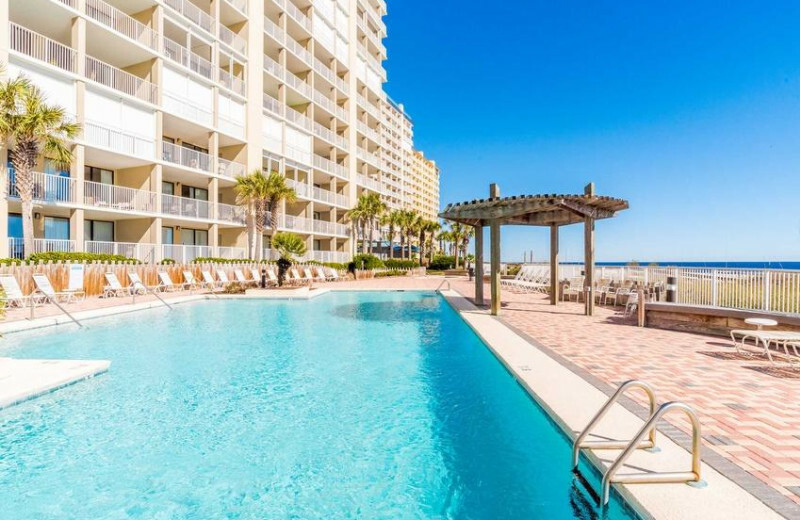 Plan an exciting vacation together to the Gulf Coast of Alabama where you will find the miles of beach and water an excellent place to unwind and play. 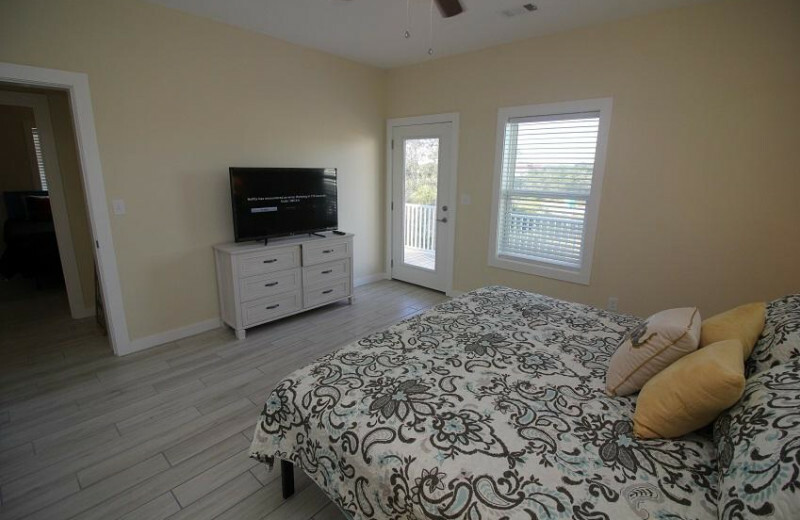 Your luxury rental from Sugar Sands Realty & Management will provide you with all the comfort of home and ensure you're close to activities and attractions such as the Bon Secour National Wildlife Refuge and Waterville USA, a 20-acre amusement park! You can also visit the largest Ferris wheel in the Southeast at the Wharf, which also features a 10,000-seat amphitheater and the "Monsters of the Deep" attraction with life-size replicas of sharks! 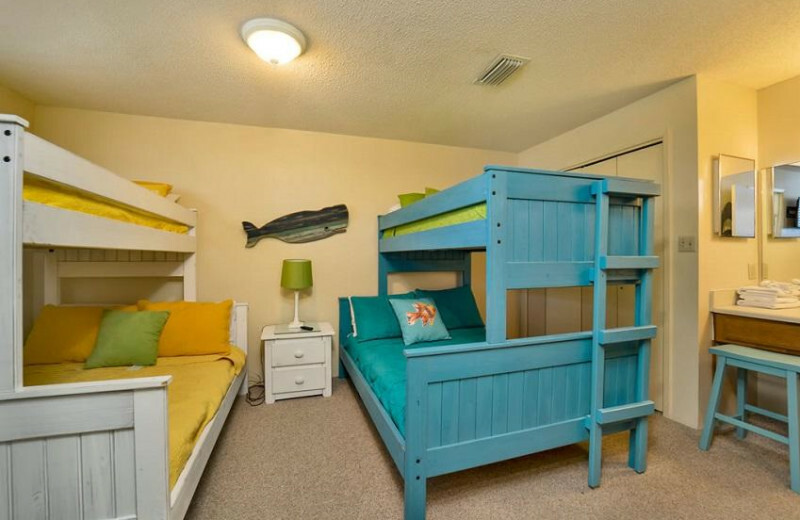 It's a great destination for family adventures that everyone will be sure to enjoy! When you're in need of a little break from the beautiful beaches along the Alabama Coast, indulge in an afternoon of golf at one of the area's premier courses. 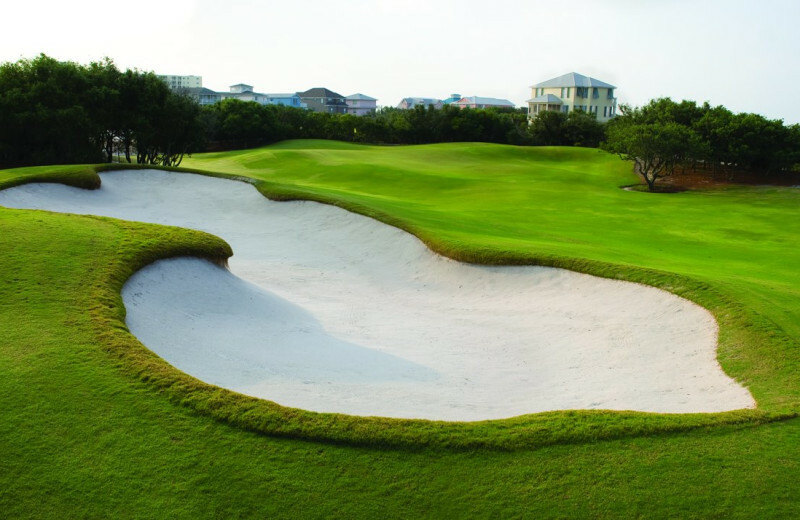 The Gulf Shores and Orange Beach area feature over 13 incredible golf courses that are ideal for players of all skill levels! Some are designed by golf greats like Arnold Palmer and Jerry Pate. Enjoy the stunning views and aim for that hole-in-one! 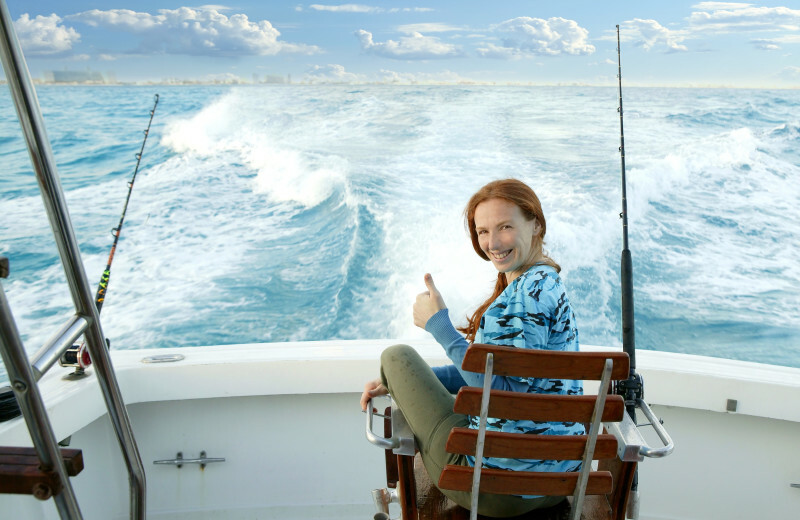 The Alabama Gulf Coast offers the largest charter fishing fleet on the entire Gulf Coast! This means you're only minutes away from an exciting deep-sea fishing adventure! Stay with Sugar Sands Realty & Management and enjoy some of the best fishing imaginable. Stop by Orange Beach Fishing Charters and choose from inshore and offshore charter trips. 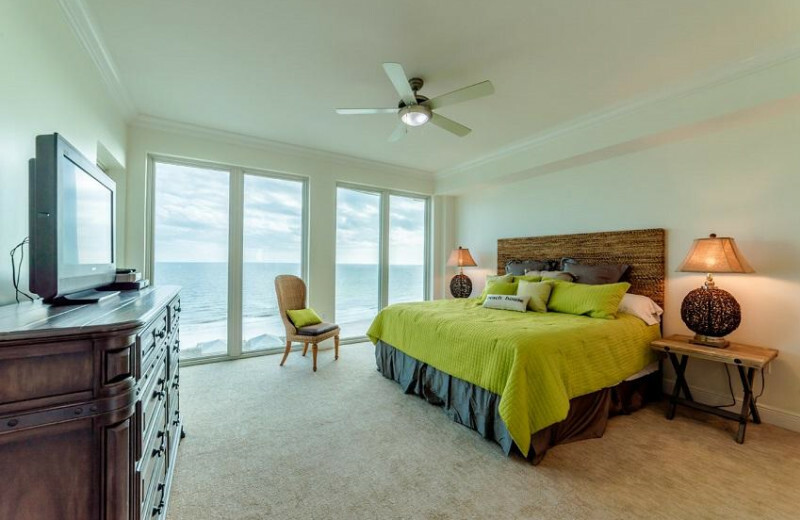 It's everything you're looking for in an unforgettable fishing getaway on the Gulf of Mexico! 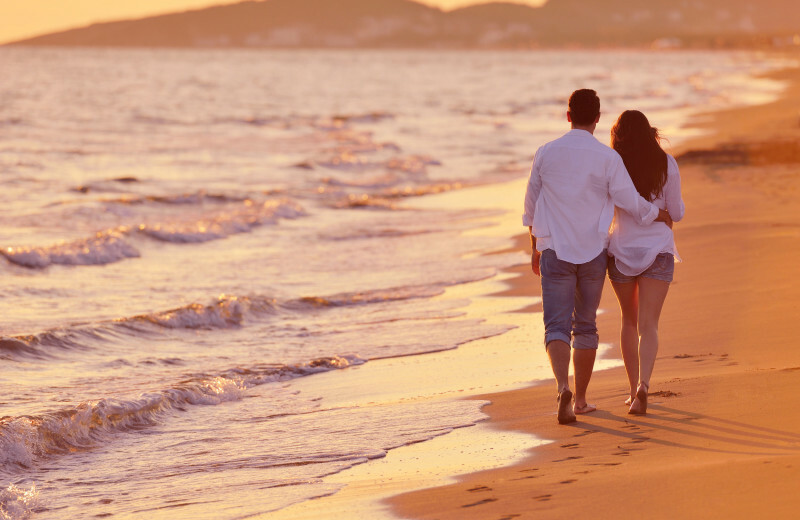 Spend some quality time with your sweetheart on the beautiful beaches of the Gulf of Mexico! 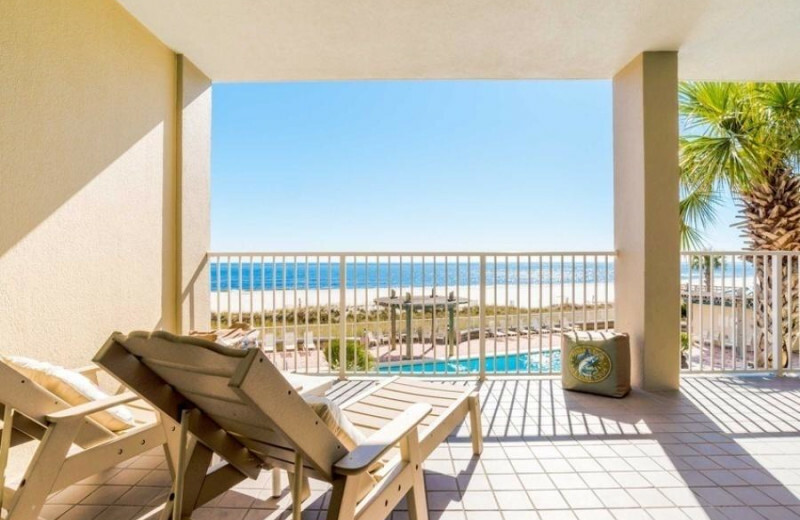 Sugar Sands Realty & Management offers couples of all ages with luxiours accommodations that are just steps away from the white-sand Gulf Coast. 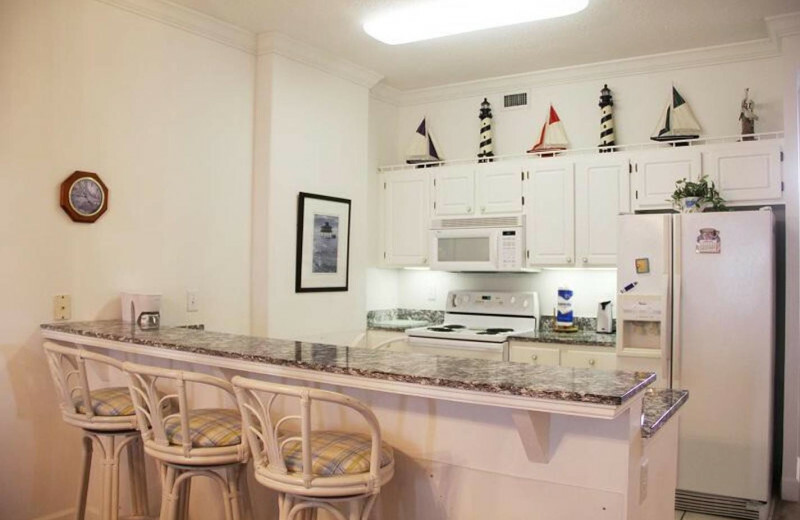 Unwind together on the shores or join a local fishing charter for a little adventure. Play a round of golf at over 13 area courses, and ride the largest Ferris wheel in the Southeast at the Wharf. 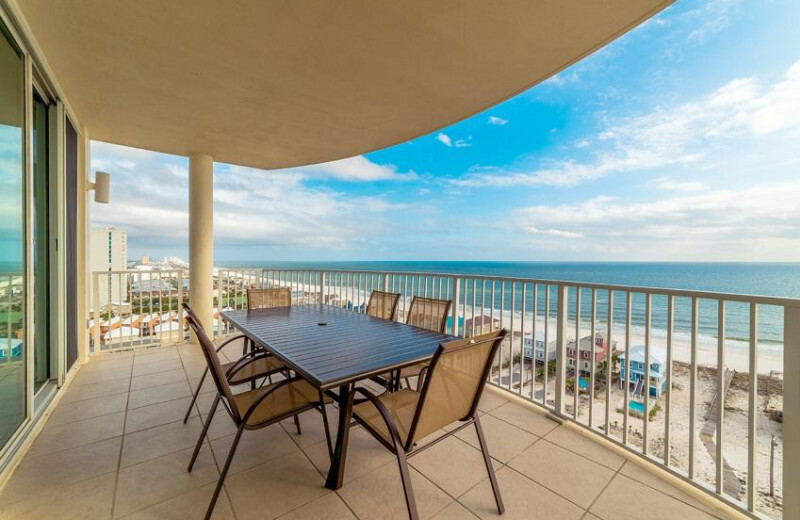 Then treat yourselves to a delicious meal at an oceanfront restaurant to end the day. 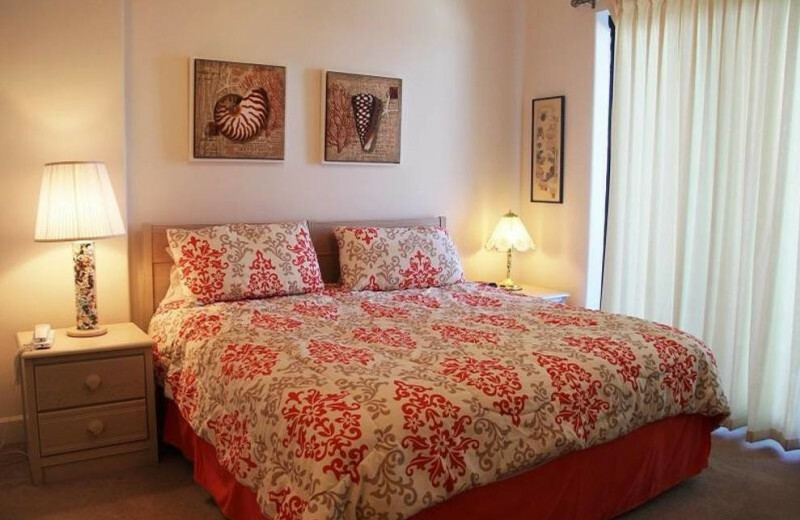 This is the perfect getaway for bringing some romance back into your lives! 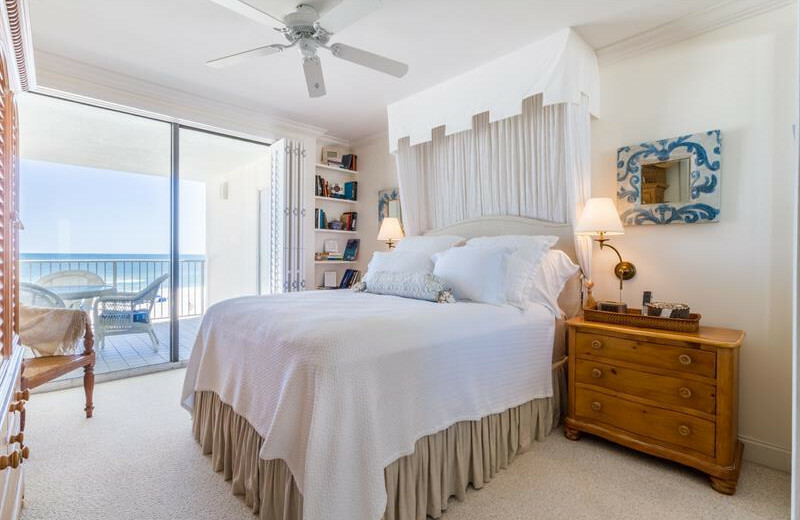 Sugar Sands Realty & Management features an impressive collection of luxurious accommodations to choose from on your Alabama Gulf Coast vacation. 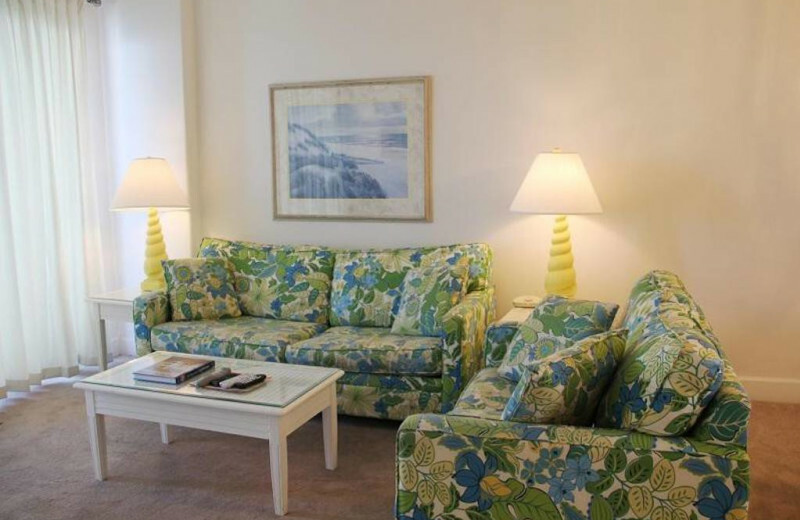 Their rentals come in a variety of sizes and styles so you can easily find the home-away-from-home that's right for you. 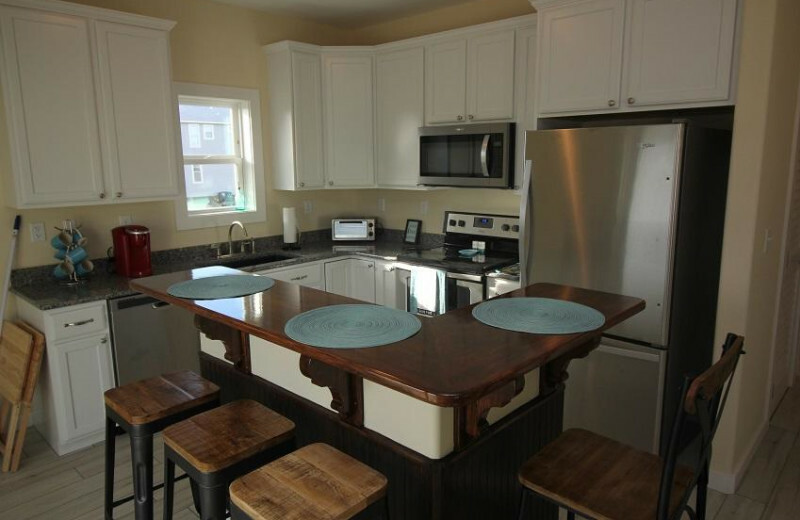 Enjoy spacious living rooms for relaxing and fully-equipped kitchens for easily cooking up your favorite meals. 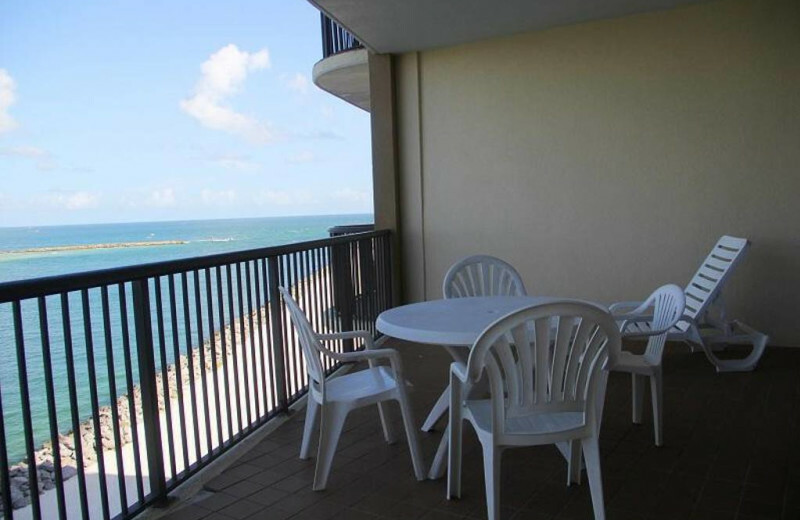 Private decks or balconies overlook the Gulf of Mexico! 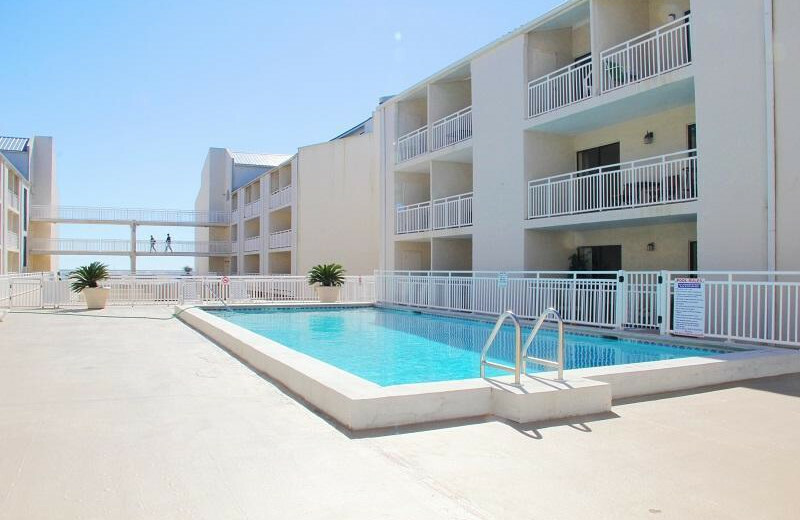 And some properties even have their own pools for added convenience and entertainment. 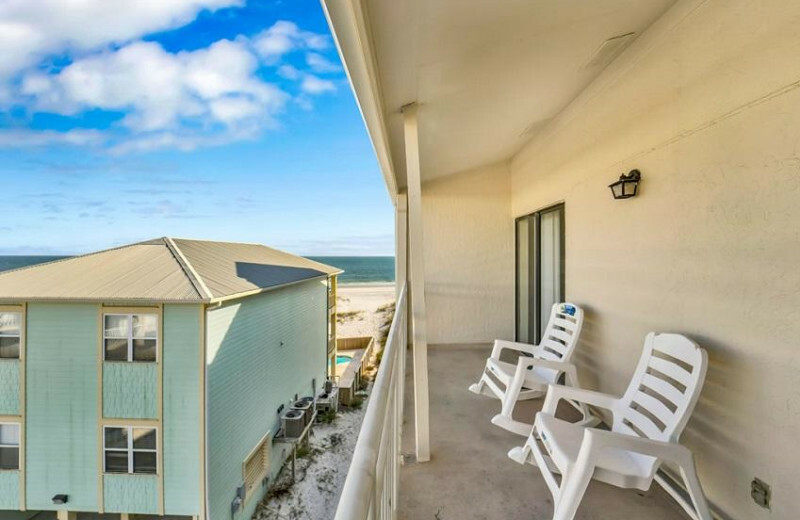 There's no better place than this for an unforgettable Gulf Shores vacation! 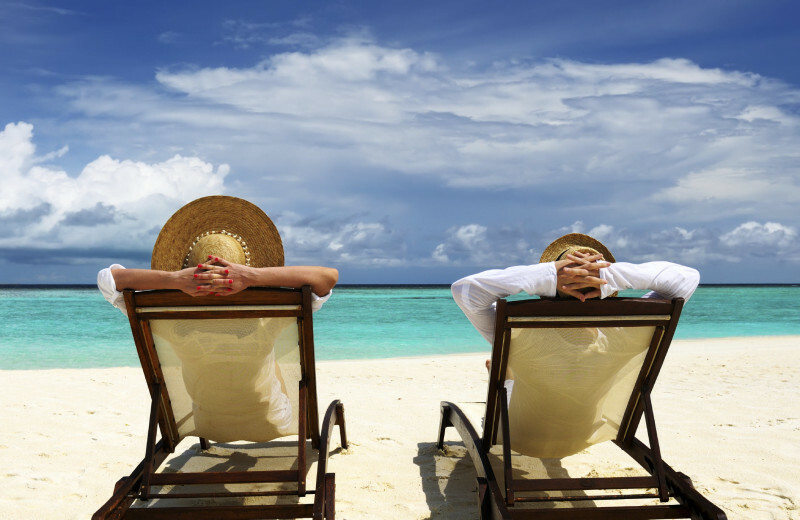 After all the excitement of your wedding day, take things easy with a relaxing beach honeymoon! 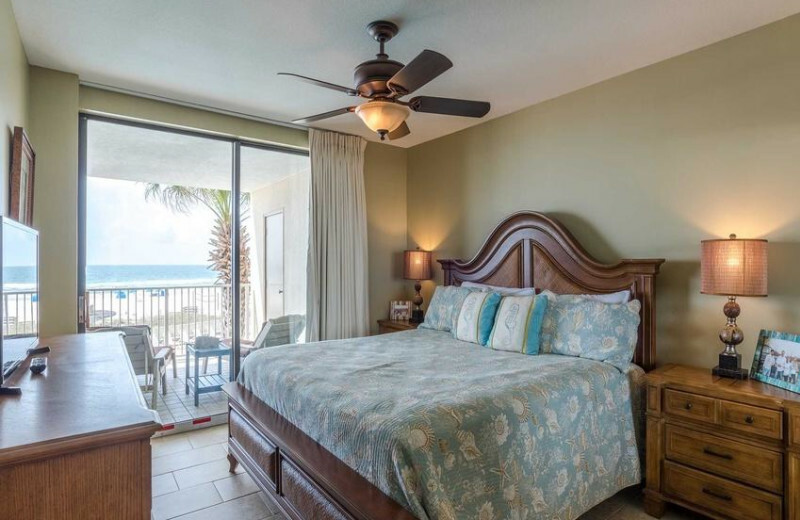 Sugar Sands Realty & Management offers newlyweds with luxurious accommodations to choose from that are just minutes away from the white-sand shores of the Gulf of Mexico. 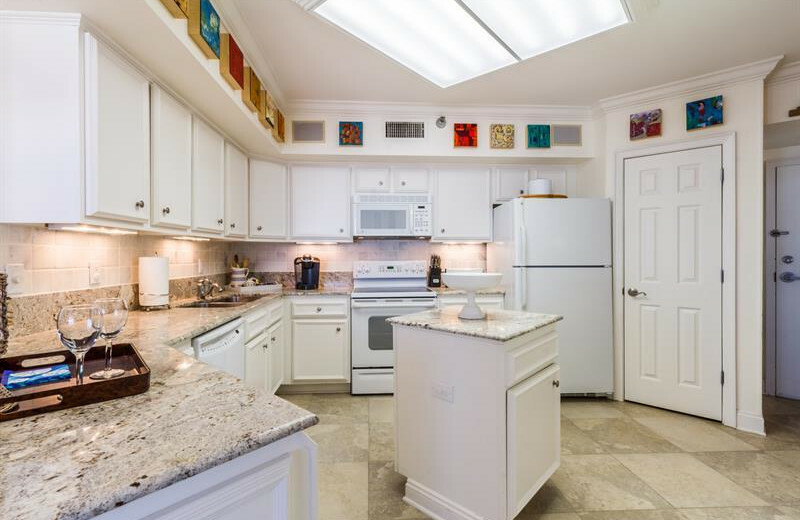 You can do as much or as little as you want here! Play a round of golf or go para-sailing out on the waves. Hike the nature trails at the Bon Secour National Wildlife Refuge or enjoy an afternoon of shopping at the nearby outlet mall. 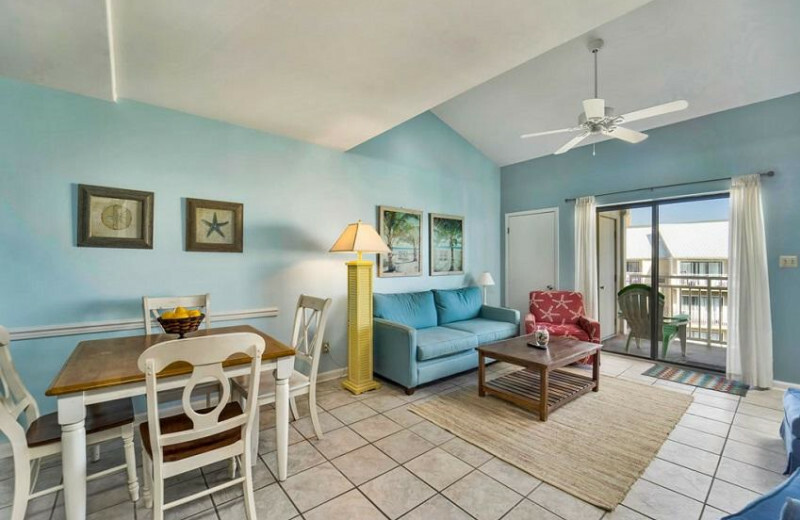 Top it all off by watching the sunset over the shores at the end of the day! 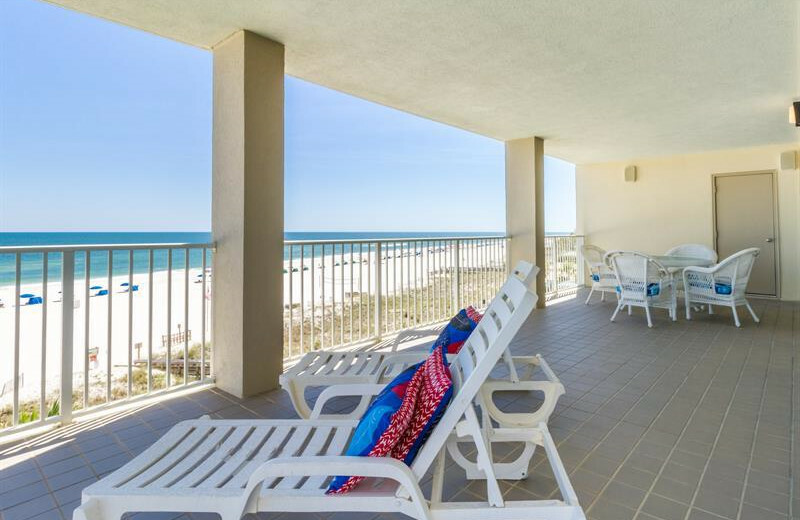 Sugar Sands Realty & Management feature a collection of impressive accommodations to choose from on your Alabama Gulf Coast vacation! 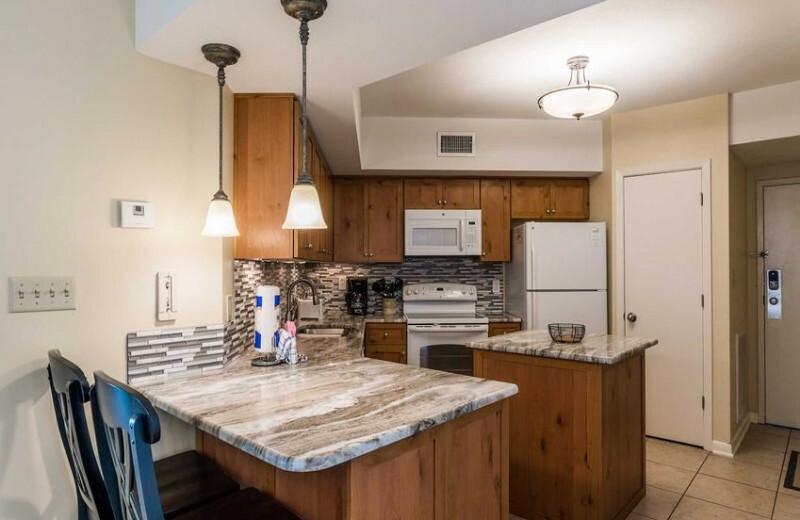 Their rentals come in a variety of sizes and styles so you can easily find the home-away-from-home that's just right for you. 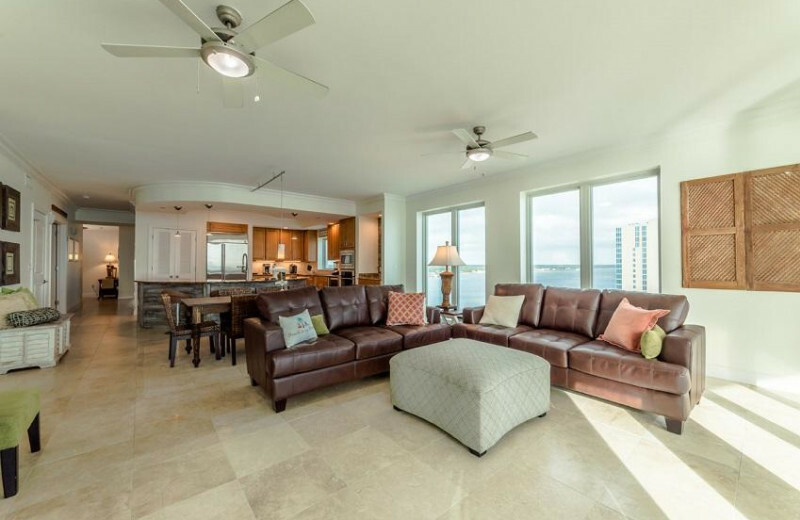 Enjoy full kitchens, large living rooms with flat-screen television, a private deck overlooking the ocean, and so much more. 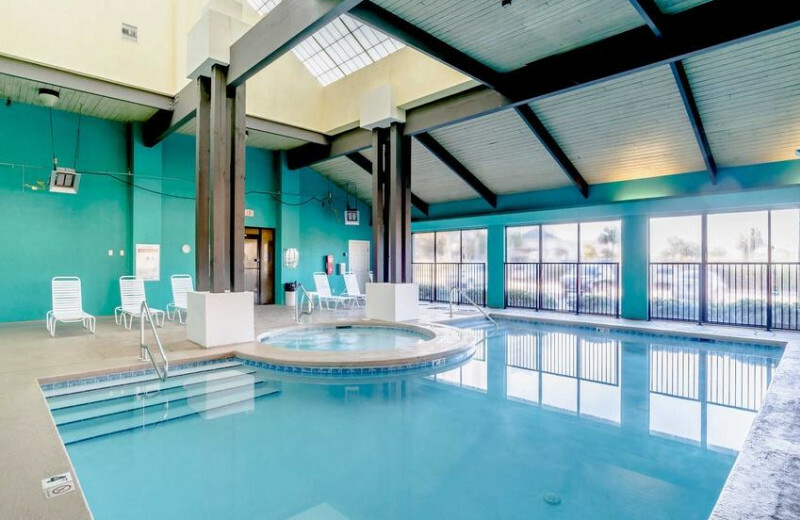 Wireless internet is available and some rentals even feature community pools for added entertainment! Stay at least 4 nights and get a night for free. 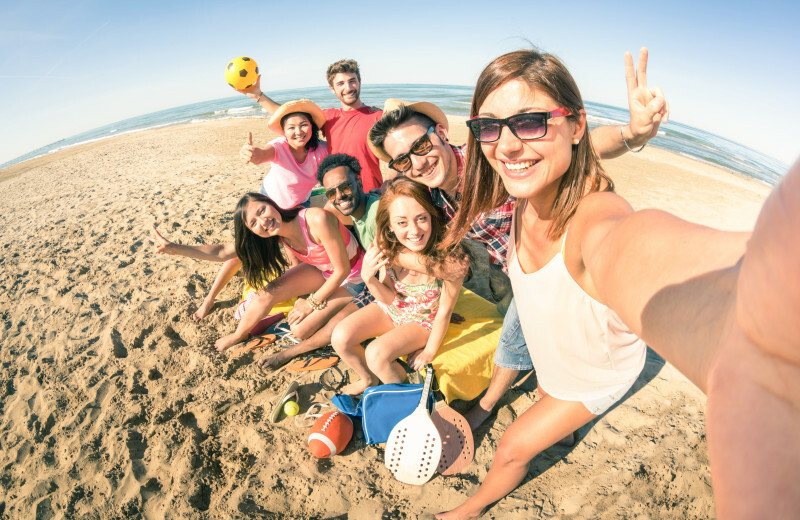 Stay for less this spring by using coupon code: 2019 S when you checkout or call our office. **Valid for all reservations after 3/8/19.